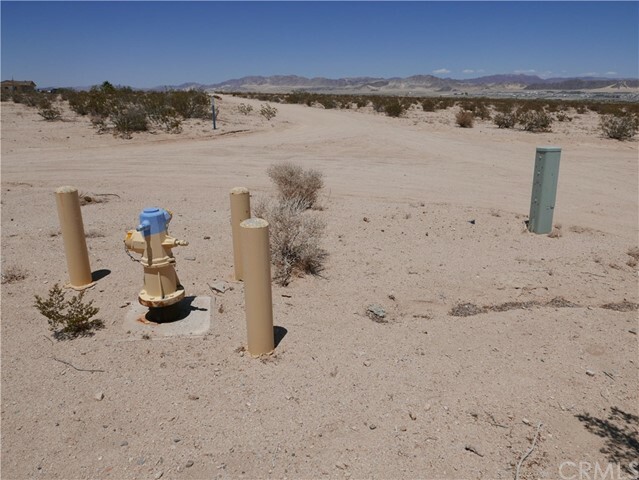 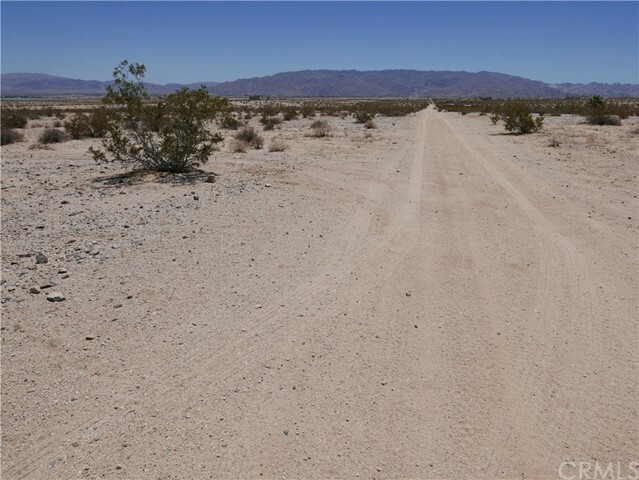 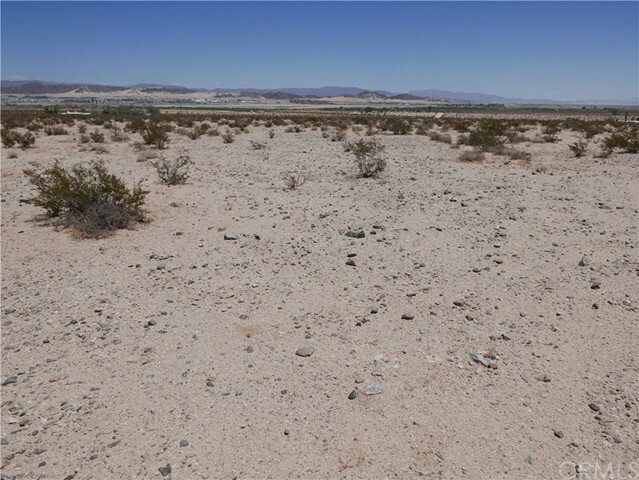 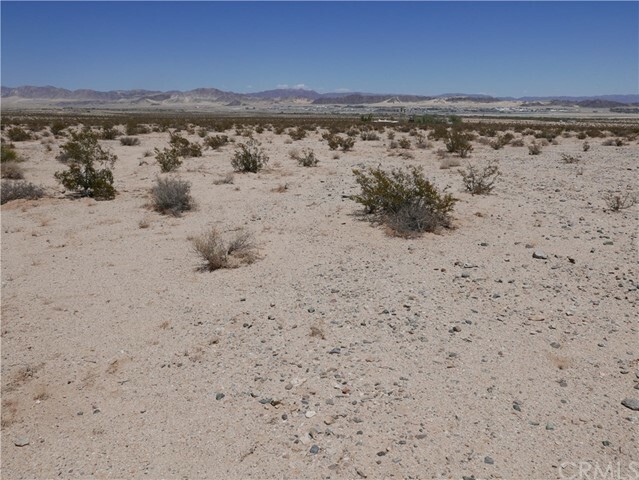 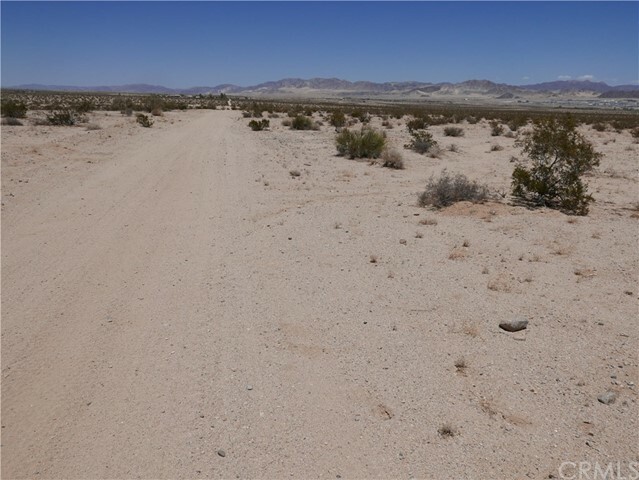 Level lot with panoramic mountain and desert views. 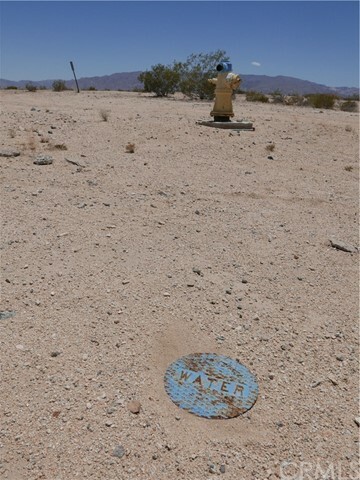 Water and electricity in the street. 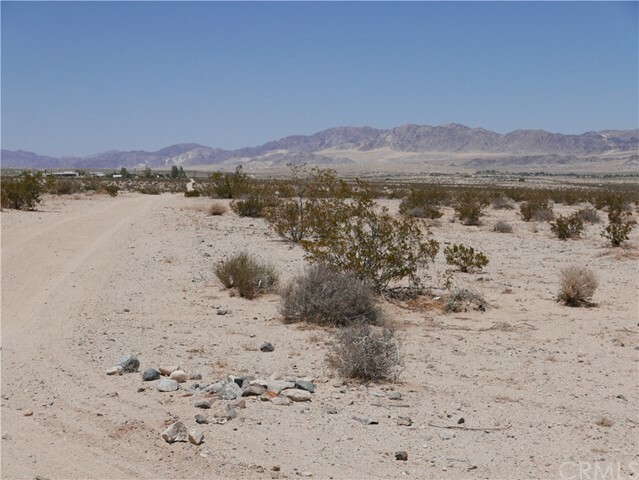 Close to 29 Palms, Joshua Tree and Wonder Valley.